It has been a long silence from my side. Silence of settling down all the intense happenings of the first chapter, silence of preparation that can open this extraordinary new one… So it seems that this silent phase was only temporary and a next chapter has arrived. 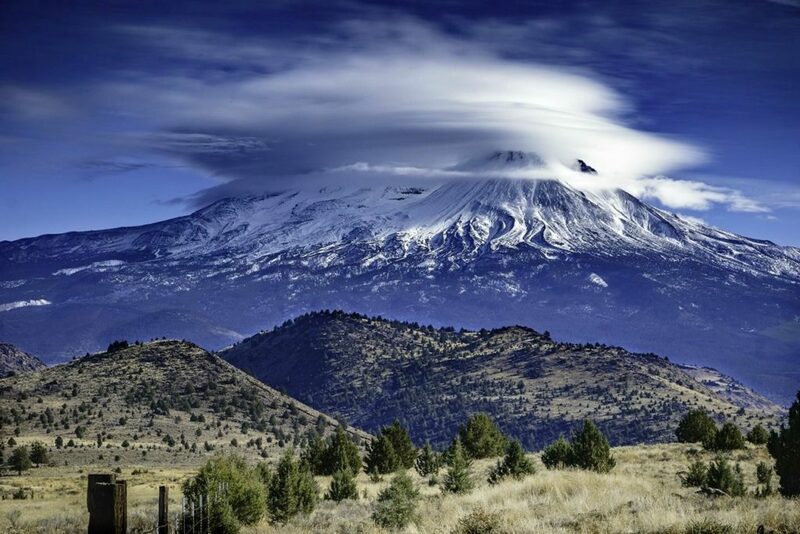 The Lemurians of Shasta are more alive than ever, all their help is on our side to finally be able to enter into our long awaited New Earth reality. The following messages are the love filled contributions from the Lemurian Masters. Their loving caring support is constantly with me and with us. They are just waiting for the moments when our harmony filled silence can tune into their ancient, pure, unconditional love vibration. Their message of hope, love, and support is the same. However the quality of our vibration, the way we are ready to receive them is much more evolved, deepened, and prepared. We were never so ready for their paradigm shifting wisdom than now. We are in the middle of our extremely intense transformation. They are so close to us. The merging of our realities is only a question of (none linear) time. We are in the final phase of our preparations. The phase where they are ready to present themselves on the physical level, and are able to take part in our final historic steps to enter into their and (soon to be) our common dimensional reality together. The silent phase brought many teachings from them. In the upcoming months some teachings will be shared here, and some will be discussed on a more personal platform. A three days long workshop has been created to bring closer their ancient wisdom, and methods to cope with our new multidimensional way of living. We are learning to live in our new reality, we are learning the new paradigm. But first we bring it in. This ‘gate-opening period of time’ is historical in every way. A really long time ago our memories sealed something in us that could be useful now to help us cope with all these changes. Our Lemurian codes are awakening… This is what Lemurian Awakening’s new chapter is about. Stay tuned for more messages, insights, and announcements on our upcoming workshops & journeys. Let your heart navigate you.